Mental health activists are mourning the loss of Robert Dellar, a “tenacious force for good in an uncaring world” and one of the founders of Mad Pride, who died at the weekend. Dellar avoided the media limelight, but had been a driving force behind the user-led campaign, which was set up to celebrate mental health culture. 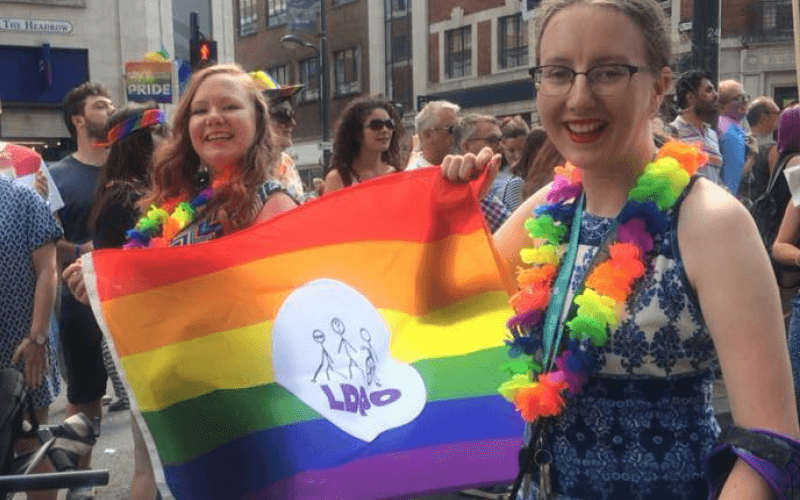 Dellar (pictured), who leaves a partner, Shirley, and a step-daughter, Sophia, was also an active member in recent years of the user-led campaigning organisation that grew out of Mad Pride, the Mental Health Resistance Network. Through Mad Pride, he helped organise countless gigs, compilation CDs and direct action protests, and was a key figure in protests against the last Labour government’s plans to introduce community treatment orders (CTOs). But he also worked tirelessly to support mental health service-users in a professional capacity for many years, and his last paid work was as an advocate for prisoners with experience of mental distress, in Brixton Prison. One of his earliest successes was his pioneering work in setting up a patients’ council and advocacy department at Hackney Hospital, a mental health institution in east London. 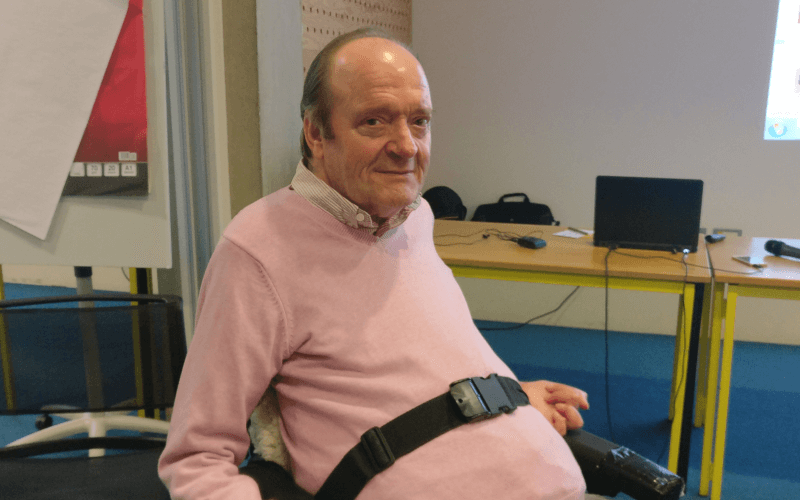 In 1997, Dellar was appointed as a development worker at Southwark Mind, which had just been transformed into a user-led charity thanks to the efforts of survivor activists Pete Shaughnessy and Denise McKenna. 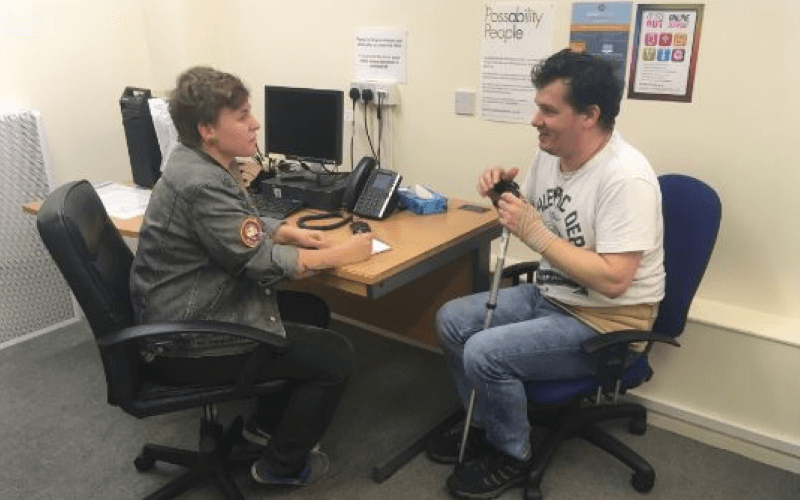 Dellar set up another “user council” in Southwark, which, said McKenna, was a radical move because it “shifted the power imbalance usually found in service user involvement within services”. 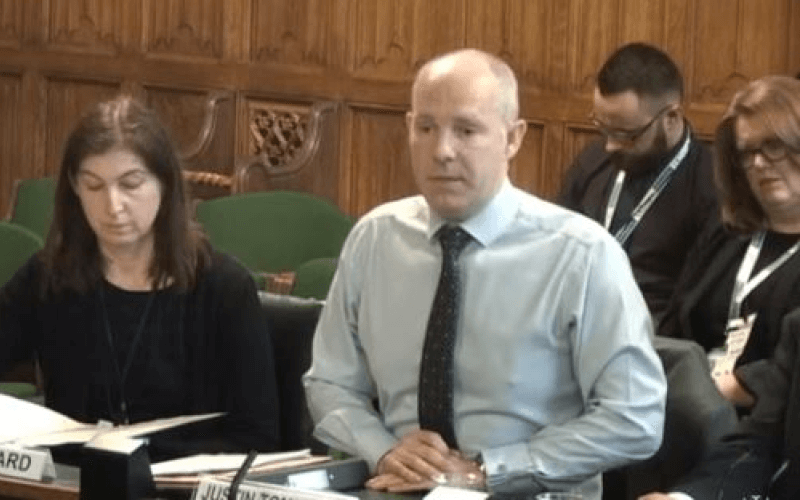 She said: “There were already survivor groups around, setting agendas from a survivor perspective, but Robert formalised this shift in power within statutory services by enabling an interface between providers and users to take place on users’ terms. 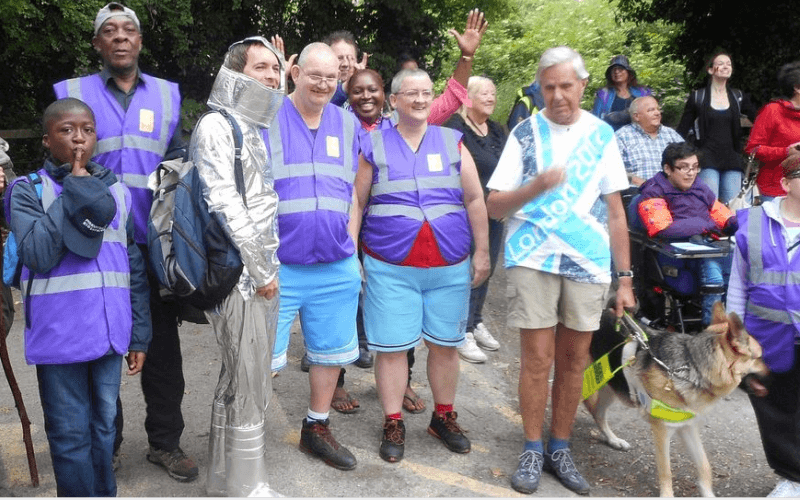 Two years after moving to Southwark Mind, Dellar helped Shaughnessy organise a march on Marjorie Wallace’s mental health charity SANE, in protest at its support for CTOs. Dellar would write later, after Shaughnessy’s death in 2002: “We managed to get 200 people turning up to the SANE march – which at the time was an unprecedented figure for a ‘mad’ demo. “We had whistles, drums, a 7-foot long syringe together with a kitchen table, corn-flakes and milk, tridents (because we’re the devil), banners, flyers you name it – we pulled out the stops. Fellow mental health activist Mark Roberts had earlier introduced Shaughnessy to his friend Simon Barnett and persuaded them both to be involved in the user group Survivors Speak Out, which had been a pioneering network of mental health survivors since it was set up in 1986, but was gradually losing its influence. While organising the SANE demo, Shaughnessy introduced Roberts and Barnett to Dellar, and together they set up Mad Pride. They were determined to avoid the arguments and endless debates that had begun to affect Survivors Speak Out, said Roberts. It was Dellar’s connections in the London punk scene – and his promotional and organisational skills – that helped Mad Pride to grow through its cultural events, said Barnett, and he continued organising and promoting Mad Pride events until shortly before his death, despite his ill-health. Mad Pride probably reached its creative peak in 2000, with a festival in Clissold Park, Stoke Newington. 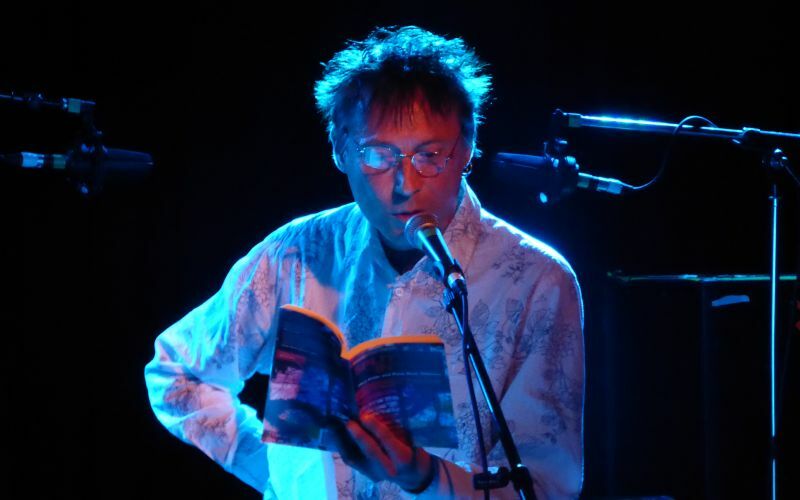 Dellar would later suggest that they had probably “over-reached” themselves that summer, with several other concerts and the publication of an anthology he co-edited, Mad Pride: A Celebration Of Mad Culture, which was described as “a revolutionary series of 18 autobiographical stories about people’s experiences of mental distress”. “The Mad Pride work was too intense,” he wrote, “and none of us have ever been quite the same again. “But we tried, we got user-led mental health issues into the media as never before, and we inspired many people. 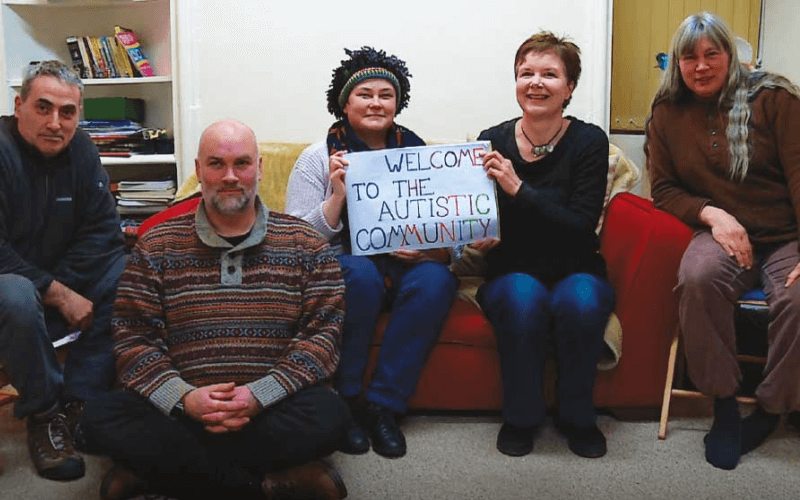 Years later, it was the anti-austerity protest Dellar organised in Hyde Park in the autumn of 2010 – following months of preparation – that led McKenna and fellow survivor-activists to set up the Mental Health Resistance Network (MHRN). The protest saw more than 80 activists took part in a demonstration near Speaker’s Corner, in which they burned a two-faced effigy of David Cameron and George Osborne to demonstrate their anger at cuts to disability benefits. McKenna said the protest had “focused the minds of some of us to set up a more sustained campaign against the dismantling of the welfare state”. 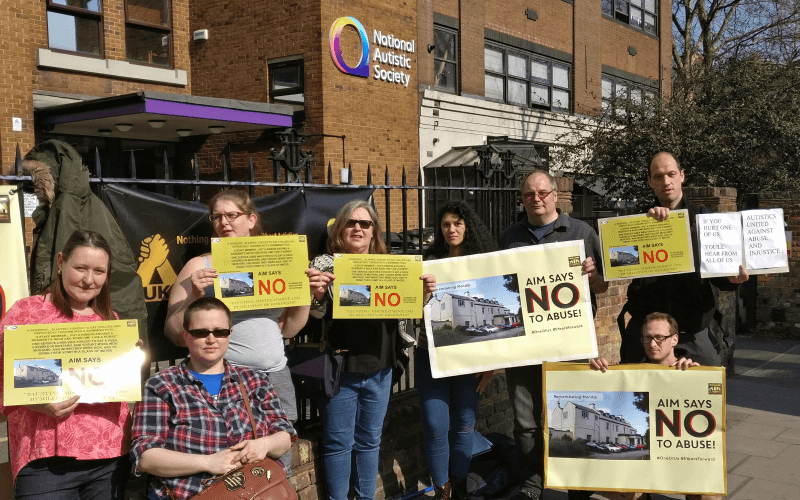 In the last couple of years, he had become closely involved with MHRN, attending protests about the co-location of mental health and DWP services, and protesting at what activists saw as the “collaboration” of the national charity Mind with the Department for Work and Pensions. McKenna said Dellar had been “horrified” by the thought that national Mind might be bidding for DWP contracts, which “would mean local Minds would be pushing the now ubiquitous work cure”, and he had been involved in calls for local Minds to disaffiliate from the national charity. Friends also spoke this week of Dellar’s writing talent, which included the “very, very entertaining” punk fanzine-style newsletters he edited for many years for Southwark Mind and its user-led successor, Southwark Association for Mental Health. McKenna said Dellar played “a huge role in developing the idea of mad culture through his writing and the many cultural events held by Mad Pride. “Robert saw Mad Pride as primarily about resisting both mental health stigma and the power of psychiatry. “Although he was critical of psychiatry, he believed that society had to respond in some way to mental distress, it was not a private matter and needed to be addressed at a societal level. “He respected people’s use of psychiatry if it was helpful to them but was always aware of the controlling nature of it. 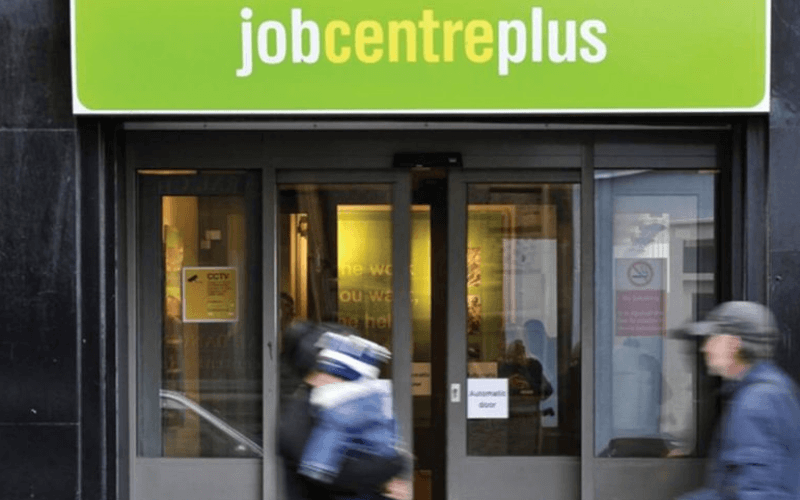 She said he also dealt with the “everyday tasks of helping people with benefit claims and all of the practical things that are so important for the individual to survive. “He was highly empathic and could identify with anyone, especially those on the margins of society. She added: “Robert was radical, anti-establishment, irreverent, non-conformist and funny yet he encapsulated everything that is civilised in what is fast becoming an uncivilised world. “He had a brilliant intellect, was steadfast and extremely hardworking. He was also disarmingly humble. Simon Barnett described his friend as “really hard-working” and “full of humility”, and also “very loyal, funny, caring and gentle”. He said: “He was a gentleman in the true sense of the word. He didn’t put himself in the limelight. Mark Roberts, another of the Mad Pride co-founders, said his friend was “an absolutely key figure in the mental health activist world” and “amazingly hard-working” with a “great sense of adventure” and a “wicked” sense of humour. He was not as well-known as other activists because he let others speak, and was more of a “back-room person”, said Roberts. Like others, he spoke this week of Dellar’s kindness, but said he was also “very tough, very pushy with the system”, but on behalf of other people rather than himself. He remembered how Dellar offered him “sanctuary” so he could go into hiding when he was being threatened with being sectioned and “having psychiatrists and police knock down my door and drag me out”. Roberts said Dellar also brought a sense of fun to what was often a gruelling area of work. He himself has lost about 30 friends from the movement over the years. Gini Simpson, a “friend, collaborator and fan” of Dellar, said he was “a true friend and one of the kindest, cleverest people I have ever met”, as well as being “an authentic punk, who opposed the chronic abuse of power he saw around him”. She said: “This is the man who put punk rock gigs on in the acute ward at the then Hackney Hospital, who organised football matches at Broadmoor and who arranged for a stupendous line up of bands to play at the Mad Pride festival in Clissold Park, when the local council were expecting limp cheese sandwiches and ‘carers’. Another friend, Michelle Baharier, said: “He was one of the kindest, most compassionate people you could meet. Among his many other activities, Dellar – together with Barnett – put together five CD compilations of bands that had played gigs for Mad Pride. Dellar was a “raw and funny” writer, said Barnett. As well as “loads of short stories and articles”, he wrote the autobiographical Splitting In Two: Mad Pride And Punk Rock Oblivion. He also edited an anthology of punk-themed short stories, Gobbing, Pogoing And Gratuitous Bad Language!. Ted Curtis, who had been a friend for more than 25 years, remembers reading his “funny and acerbic” fanzine Straight Up when Dellar was a student at the University of Sussex in the 1980s, although he didn’t meet him until they ended up squatting in the same house in Hackney in the early 1990s. Dellar was supportive of his writing, and Curtis was one of his six co-authors for the 1998 novel Seaton Point, in which the plot took place in a high-rise block of flats on a Hackney estate. Curtis said: “He was really supportive of everything I did from then on. “When I got seriously depressed he helped me out with that. I wouldn’t be here without him, and I can’t believe he’s gone. Another who paid tribute to Dellar’s kindness and generosity this week was Pete Shaughnessy’s widow, Penny. She said: “Robert Dellar saved my life, of that I have no doubt. 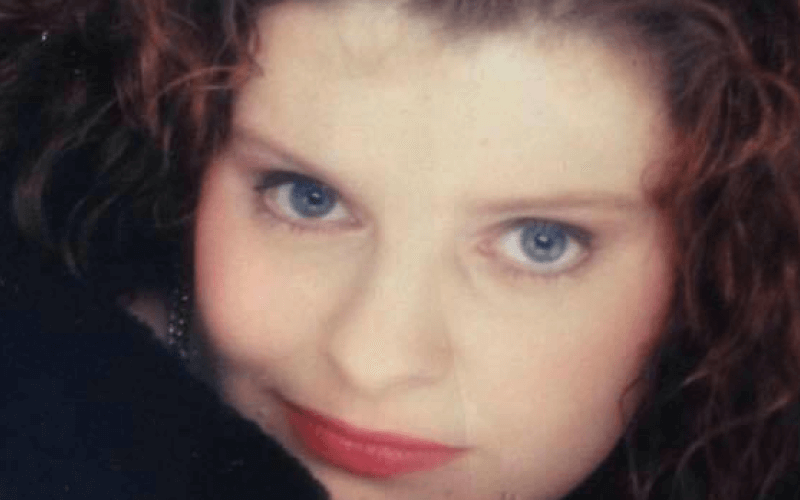 “His kindness helped me survive the trauma of my husband’s suicide 14 years ago, and that kindness has gone a long way, and will continue to do so. “I hadn’t really had the opportunity to get to know Robert personally when Pete was alive, but knew how important he was to Pete, and I enjoyed listening to them scheming and laughing together on the phone (for hours and hours and hours). “Because Pete killed himself on the same day I was made homeless, and because I had no other support, Robert took me in and gave me a safe space to recover, he allowed me to stay in his upstairs room with access to a roof space, so that I could sit in the sun, he introduced me to friends that I am still in touch with, he introduced me to the best music I’ve ever heard, he provided me with everything that is important, and expected nothing in return. “And although the circumstances were tragic, I look back fondly and feel incredibly lucky to have spent that time with him. “There is nothing I can say about Robert that won’t already have been written, I am only one of many who he’s helped out, and one of many more who will be deeply sad to hear of his death. “When I first stayed with Robert I was a broken wreck, but by the time I left 18 months or so later I felt like a fully-fledged punk rocker, and all the better for it.